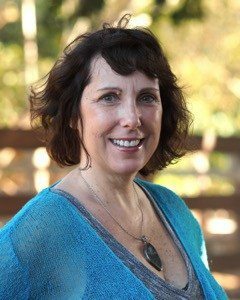 Dawn Constantine has been on an adventure of discovery and awareness with individuals and groups for over 25 years as a Registered Nurse, Lay Midwife, Empirical Herbalist, Master Reiki Practitioner, Massage Therapist, Home Schooling Mom, Shamanic Celebrator, Meditation Guide, Conscious Colors Aroma and Sound Therapist and Clarity Breathwork Practitioner. Dawn offers a somatic approach to the wisdom of Non-duality. She holds space with gentle compassion offering Personal and Group Journeys with Breathwork, Sound Healing, Somatic Experiencing Sacred Cacao Ceremony, Meditation, Movement or something even better….